In construction, non-employee independent contractors are often used for additional or specialized labor. According to Illinois law, employers do not need to provide workers’ compensation for independent contractors, only for employees. However, you should be aware of how you classify employees (or how your employer classifies you). Oftentimes, employers will wrongfully classify employees as independent contractors in order to avoid making workers’ comp payouts, in which case, the worker must appeal that decision with the Illinois Workers’ Compensation Commission. Many construction industry businesses, like remodelers or general contractors, are sole proprietorships, meaning that they are owned and operated by just one person. If this is the case with your business, you’re not required in Illinois to carry workers’ compensation insurance. However, the risk of accident or injury is still great, so you should cover yourself with adequate personal liability and medical coverage. …file an accident report with your supervisor immediately, then seek medical care and assessment, preferably from a doctor that you trust. If your injury requires you to miss work (and wages), pay medical bills, or causes a permanent injury that affects your life or ability to do your job, you should then file a workers’ compensation claim. Workers’ comp benefits will cover medical expenses and lost wages incurred because of your work-related injury. 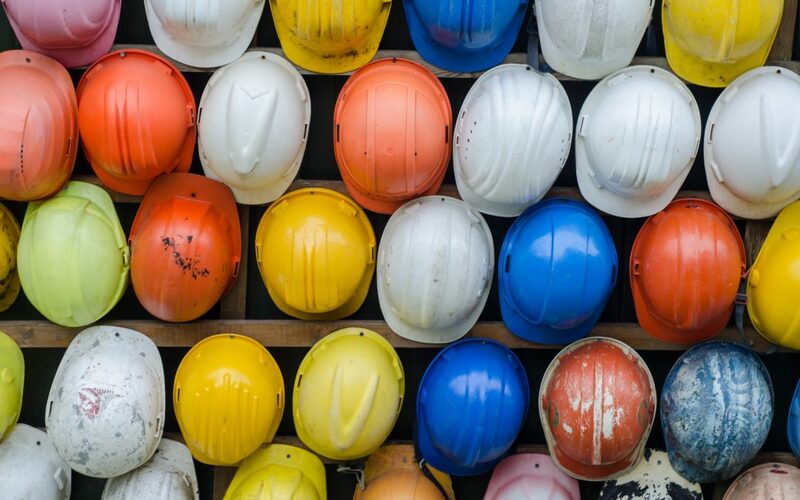 If you’ve been injured working for a construction company or on a construction site, an experienced, knowledgeable workers’ compensation attorney can help you navigate the workers’ compensation process. Call Epstein today.